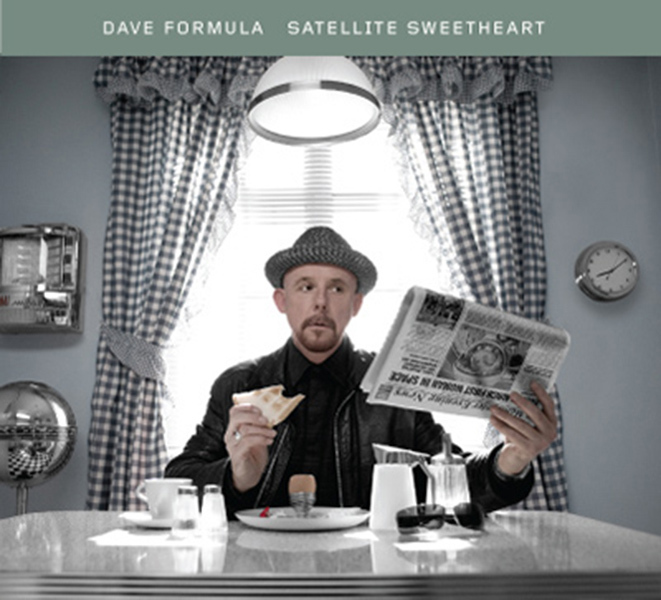 Dave Formula's debut collection of 13 solo recordings featuring brand new collaborations on brand new material with Howard Devoto, Barry Adamson, John Doyle and even John McGeoch makes an appearance. Additional performances are supplied by guest vocalists and musicians David McAlmont, Robert Wyatt, Jack Broadbent, Corinne Drewery, Joel Purnell and Dennis Rollins. 'Satellite Sweetheart' draws on Formula’s childhood in Whalley Range, Manchester. The striking memory that inspired the collection is of Dave being taken to see Russian cosmonaut Yuri Gagarin, who, after becoming the first man in space in 1961, made an appearance at the Amalgamated Union of Foundry Workers in Brook’s Bar, in a show of proletarian solidarity.